The ruling AKP party in Turkey stands exposed. Its Islamic credentials are suspect. There is, however, a genuine Islamic movement in Turkey: Furkan Vakfi. It needs to be better known. Most people outside Turkey are probably not familiar with Alparslan Kuytul’s name or his Furkan movement. There appears to be a deliberate attempt not to publicize the Furkan movement (Furkan Vaqfi) on the global scene as its principled position disrupts the caricature image of what is happening in Turkey and the wider region. It is important for readers, especially those in the Islamic movement, to become familiar with this up and coming movement and its charismatic leader. Basic observation of the security, political, and economic situation in Turkey will immediately show that the overall political process in the country is in disarray. It can also be observed that the AKP and its NATO patrons have tried to sabotage Islamic revival in Turkey. Nevertheless, there are authentic leaders and movements that have not been co-opted or deterred from pursuing an Islamic vision for Turkey. 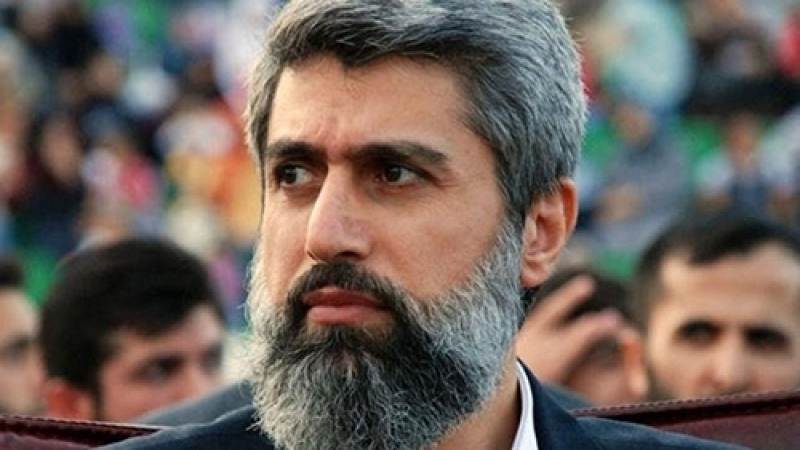 One such leader is Alparslan Kuytul and his Furkan movement (Furkan Vaqfi) that is deliberately being ignored by the corporate media within and outside of Turkey. Over the past three years, this reporter has closely observed the grassroots Furkan movement from a distance to observe its policies and development. Furkan’s popularity is based primarily on the qualities of its leader, Alparslan Kuytul. Our report will, therefore, begin with him. Alparslan Kuytul is a graduate of the Faculty of Engineering & Architecture and from 1993–1997 he studied at the Faculty of Shari‘ah and Law at al-Azhar University in Cairo. Shaykh Kuytul founded the Furkan movement in 1994 that has dramatically increased its educational and social work within Turkey over the past ten years. Is it a coincidence that the Western corporate media has ignored the Furkan movement and has instead promoted such groups as the Gulenists who have strong Zionist connections, and the NATO member, the governing AKP party in Turkey? The Western corporate media portrays the Gulenists and the AKP as “staunchly” Islamic in order to promote those that are willing to disagree with the current global hegemons on tactical matters, but obey them on strategic issues. The movement led by Shaykh Kuytul is unique not only because of its primarily grassroots work and activism within Turkey, but also due to its unique and farsighted positions on global and domestic issues. On the regional front Shaykh Kuytul shocked many when he openly declared that the proxy-war in Syria has nothing to do with Islamic revolt or human rights. From the start of the proxy-war on Syria, Shaykh Kuytul defined the situation as a trap for the region and the global Islamic movement. This was a big blow to the publicity side of imperialist designs in the Muslim East, as it made it harder to paint the crisis in Syria as a Sunni-Shi‘i conflict. Nevertheless, Shaykh Kuytul did condemn the government of Bashar al-Asad and disagreed with some policies of Iran in Syria. Shaykh Kuytul also clearly condemned all those stoking sectarianism when studying Iran’s role in Syria and the wider region. 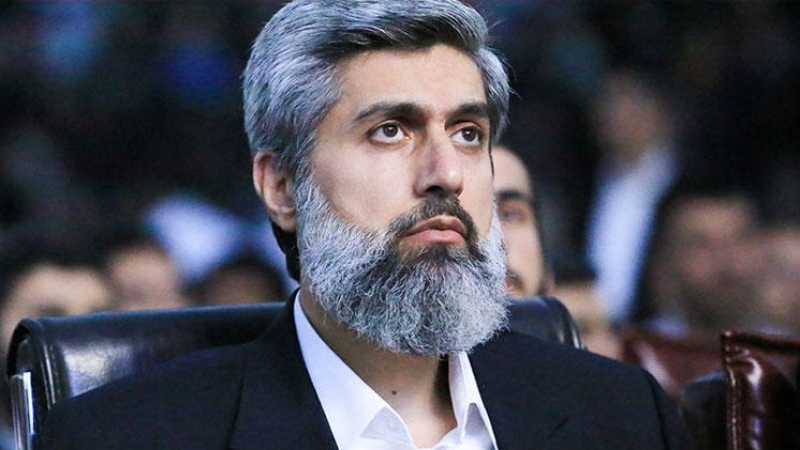 Overall, Shaykh Kuytul frequently acknowledges positive aspects of the Islamic system in Iran and this is probably one of the main reasons the corporate media is ignoring his vastly popular movement, as his sophisticated position does not fit the sectarian divide-and-rule policies of NATO and its surrogates. The Furkan movement does not shy away from exposing the illegitimate nature of Bani Saud and its regional and non-regional allies. Shaykh Kuytul’s well-rounded Islamic knowledge and his in-depth understanding of current affairs has insulated the movement from being dragged into the sectarian trap set up in the Muslim East. On numerous occasions during his career as a scholar and Islamic activist, Shaykh Kuytul condemned the takfiri trend within the Muslim world and described its advocates as Washington’s regional tools. The Furkan movement is an authentic Sunni Islamic organization that does not derive its intellectual tradition from the Wahhabi madrasahs financed by petrodollars. 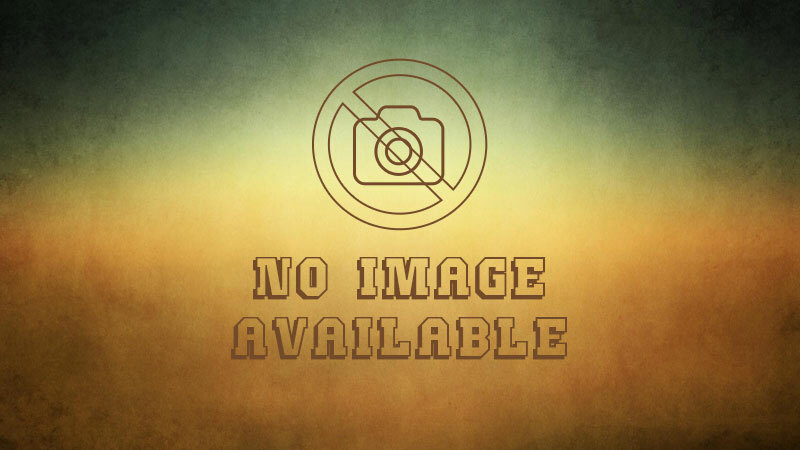 It has chosen to base its polices on classical Sunni Islamic sources of law and theology. Its Islamic and open-minded position toward issues like economics, education, and elections have earned it sympathy even from those who do not consider themselves part of the movement. This writer has met many such Islamic activists and intellectuals over the past three years in Turkey. The Furkan movement is also different from many socio-political organizations in Turkey as it has taken a firm stance against terrorist activities of the PKK, but is open to dialogue with the Kurdish people. The movement advocates for the improvement of all rights of the Kurdish people and recognizes the injustices perpetrated against them by successive Turkish governments. The Furkan movement’s mission is to bring about an Islamic socio-political and economic change in Turkey. How its relationship with the AKP regime will evolve is hard to predict at this time. However, we can examine certain variables that are present today. The movement operates at the grassroots level in various spheres and does its best to avoid hostile clashes, as it sees violent destabilization of Turkey and the wider region to be beneficial to the US and Israel. Nevertheless, the Furkan movement is not naïve in its vision as the Muslim Brotherhood in Egypt has been. Furkan’s socio-political thought is much more principled and revolutionary. It seems that at the moment the AKP regime does not want to engage in outright confrontation with the Furkan movement, as it might create a split within a significant portion of the masses that vote for the AKP. Nevertheless, the gradual removal of the AKP’s Islamic mask might force the party’s elite to increase pressure on the Furkan movement, as both compete for the constituency of religious Sunni Muslims comprising the majority of the Turkish population. Also, the recent hostile action against a huge meeting of the Furkan movement in Ankara’s Yenimahalle municipality, controlled by the secular CHP officials shows that the pressure on the Furkan movement will increase. This is a natural phenomenon. Anywhere and at any time that a legitimate Islamic socio-political movement grows in popularity, it faces great pressure from the oppressive forces in power. It cannot be excluded as a possibility that the Erdogan regime will utilize radical secularists as a pressure tactic against the Furkan movement, instead of confronting it directly. Direct confrontation will expose the AKP’s pseudo-Islamic nature. This does not mean that the Erdogan regime will not use the state apparatus against the Furkan movement. Since 2014, Shaykh Kuytul has openly stated that many municipalities have been ordered not to allow the Furkan movement to rent large conference halls and places to hold meetings. After Ahmet Davutoglu’s resignation, Shaykh Kuytul stated that the Erdogan regime is getting closer to its main goal assigned to it from the beginning, which is to come up with a modified secular governing model in Turkey with an “Islamic” veneer in order to pacify the religious segment of Turkish society. This bold and in-depth analysis of Davutoglu’s resignation shows that the Furkan movement has a clear vision and is not afraid to face the consequences for its position. The Furkan movement’s activities are completely peaceful and the movement does not and has never advocated violence as means to acquire power in Turkey. Nevertheless, the movement’s vision is not passive and it will resist illegitimate pressure through socio-political means. The movement’s leader has declared on numerous occasions that for Islamic change to take place, a movement must be ready ideologically and must have competent human cadre. It also sees its goal to be educating Turkish society about the comprehensive nature of Islam. Thanks to Erdogan’s obstinacy and the rigid positions he has adopted, the political situation in Turkey is tense and has shown a tendency to deliver surprising scandals. It remains to be seen if the ruling regime will surprise the world by opening yet another front on the domestic level and thus create more instability in the country.